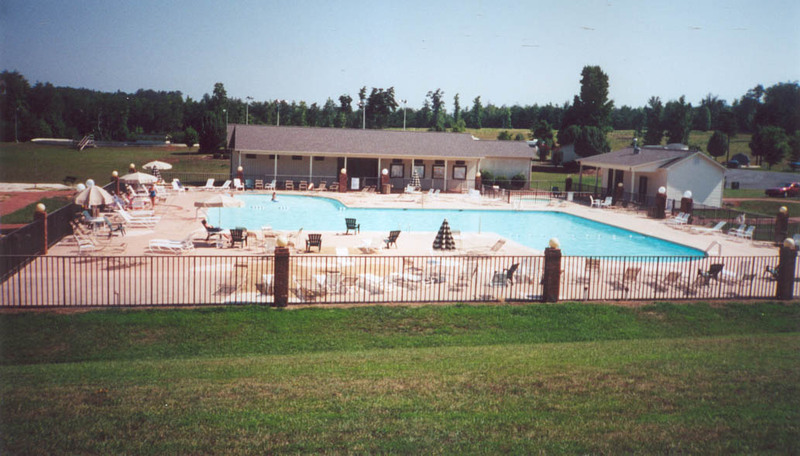 Badin Shores Resort is an RV Park, wholly owned and operated by the homeowners. The park is maintained by a dues structure. The resort consists of an office building, gameroom, laundromat, bathhouse, clubhouse and marina. Among the recreational activities you may enjoy are basketball, volleyball, softball, miniature golf, remote control racing and horseshoes. There are also playgrounds, a large pool and a sandy beach with lake swimming. Along the shoreline, there is a lighted boardwalk, approximately 4,000 feet long, which provides excellent aerobic walking or a leisurely stroll. If you're young or young-at-heart, Badin Shores Resort is a year-round retreat planned for you.